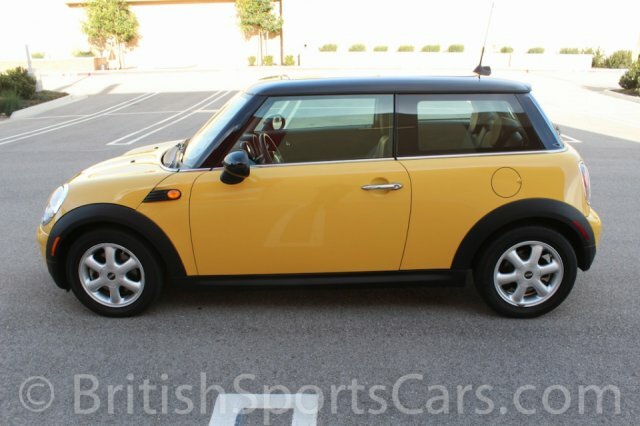 You're looking at a very clean local Mini Cooper that we've known and serviced for several years. It's in great condition, showing no sign of accident damage. The paint and body is very nice, with just a few small scratches on the rear bumper. 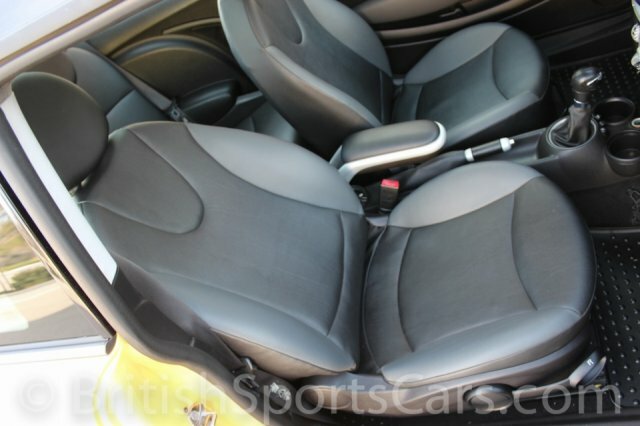 The upholstery is in like-new condition. We've fully serviced this car, and it's all ready to go. 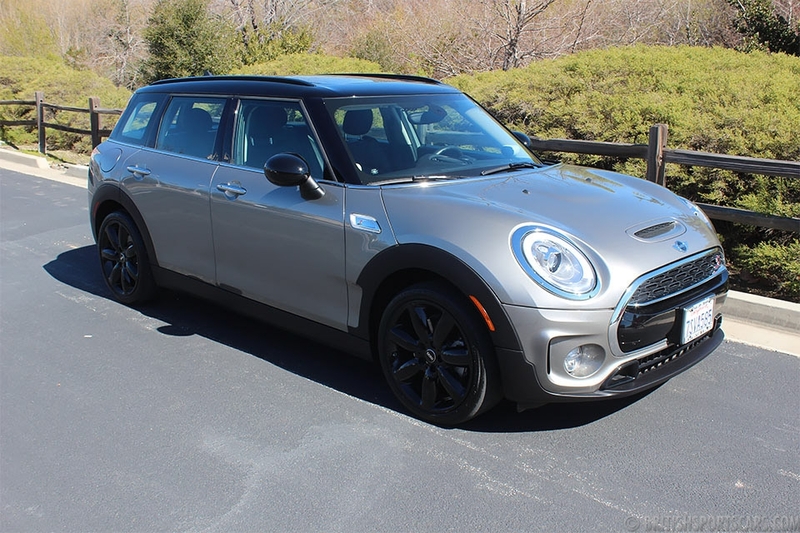 MINIs are great little cars that are a lot of fun to drive, and they get fantastic gas mileage. Please feel free to contact us with any questions you have.